Shellie Leech and her husband Randy live in the Sunset area with their dogs, horses and cattle. She and Randy are actively involved in team roping and have a lifelong history of competing on horses from showing to calf roping. She’s an experienced realtor in the North Texas area since 2007. 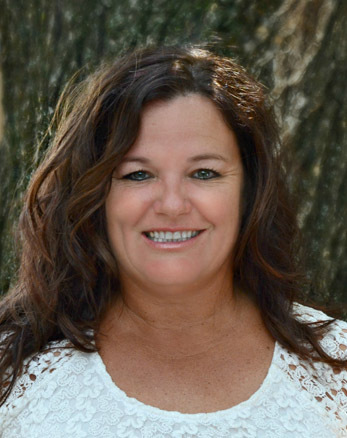 Shellie’s area of expertise is in farm, ranch, and rural properties. Shellie’s love for property led her to obtain her license in hopes of helping other people achieve the dream of owning that perfect piece of land or home. She and Randy have embarked on buying raw land and building on more than one occasion. She understands the complexities of finding something that fits a person’s particular needs. Whether it’s raw land, a fixer upper, or a ready to go showplace, she can help you find what you are looking for. Feel free to call, text, or email Shellie with your real estate questions. She looks forward to working with you.